Apple has a penchant for showing people using "naked" iPads in ads, but we all know the truth — you need some sort of case if your iPad's going anywhere outside the home or office. 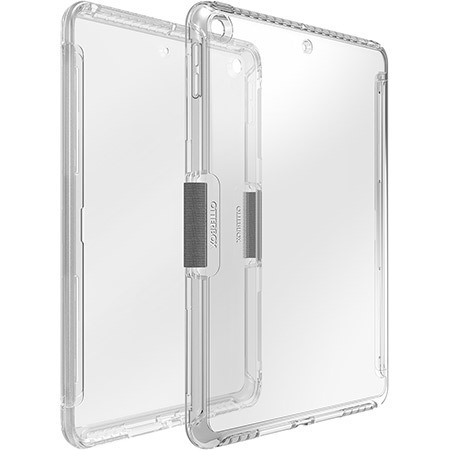 These are some of the better case options for the 2019 iPad mini, whether available now or shipping in the near future. 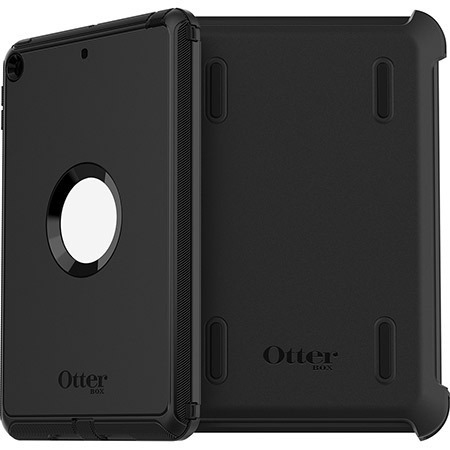 OtterBox has often been quick on the draw with new iPhone and iPad cases, and this year is no exception. There's only one color so far — black — but the Defender ($69.95) makes up for this by being about as rugged as they come. It combines a hard interior layer with a soft exterior one, plus a built-in screen protector, and a snap-on shield when your Mini isn't in use. That shield doubles as a stand and Apple Pencil holder. Some people decry rugged cases as thick and ugly, but what's worse — an "ugly" case, or paying to fix or replace a $400 tablet? There's a dearth of cases specifically designed for the 2019 Mini at the moment, but some Mini 4 units should work. One is the Dux Rugged ($49.95), which while not as tough as the OtterBox Defender should be enough for the average person. An integrated Smart Cover-style lid folds back to act as a stand. 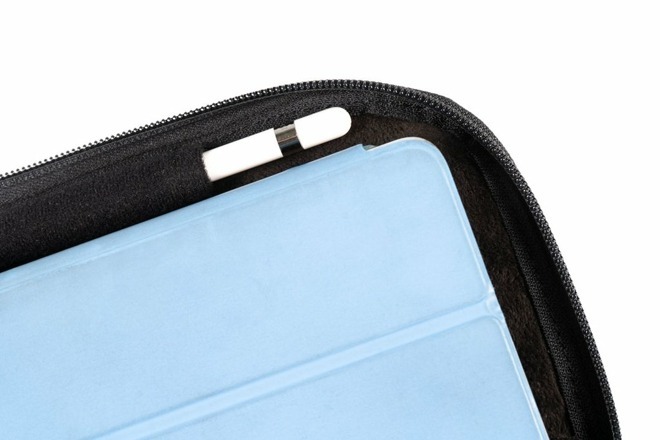 The iPad mini Travel Case ($59) is for people more concerned about traveling than the risk of randomly dropping an iPad. It's made with water-resistant "Italian textile," or ballistic nylon if you choose black, and designed to fit a Mini with an attached Smart Cover — other slim cases might work, but those haven't been tested. The padded interior includes a Pencil slot, and a zippered front pocket should be just big enough to hold a charger and earbuds. A loop can be used for attaching keys or carabiners. A little less aggressive than the Defender, the Symmetry ($69.95) is a single-layer transparent case without a shield or screen protector. It does have a Pencil holder however, and its spine can be removed in order to attach a Smart Cover. We've said elsewhere that we don't actually recommend getting a Smart Cover. 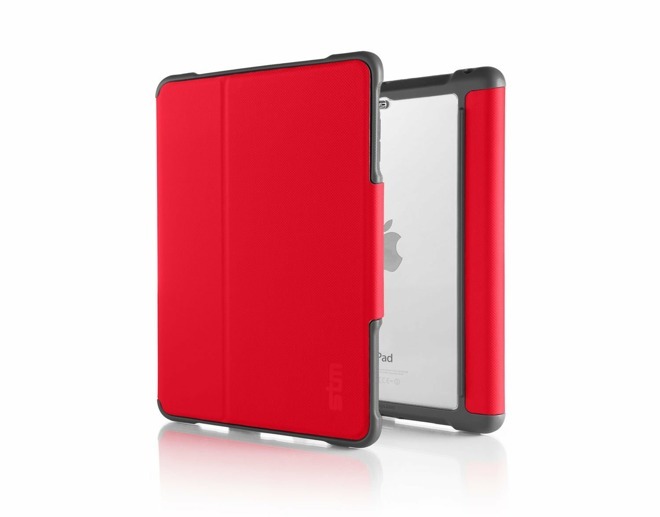 It only protects the front of an iPad, and not well unless it's paired with a rugged rear shell. 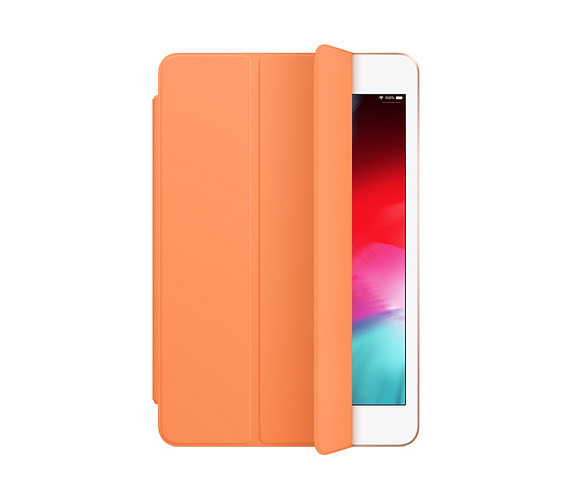 That being said, they aren't many announced mini cases at the moment, and a Smart Cover is something you should be able to find anywhere you buy an iPad. The mini version is $39, and comes in four colors: papaya, charcoal gray, pink sand, and white. We're fans of papaya, which is new this year.